There are countless ways to enjoy a vacation. You may enjoy your vacation enjoying the scenic beauty of a place, may spend time exploring the historic sites, palaces and heritage buildings, or may make your trip exciting by getting engaged in various amusement activities. At London, the capital city of UK, you will get all options to make your vacation exciting. And if you are a young lady having a fascination for shopping, as millions of other women have, then London is the paradise on earth for you. London boasts of several shopping streets and districts that are vibrant, booming and loaded with finest collections of branded items of all types. When the daylight goes off and the electronic glow signs and the illuminated shopping malls take over, London starts dazzling and alluring the ladies. Though there is little scope to bargain in the malls the small road side shops agree to reduce prices on requests of the customers. Shopping is such a popular activity in London, that some deluxe hotels offer special shopping packages to its esteemed guests. They generally offer gift vouchers that guests can use to get rebates on their purchases. West End, which covers a major part of Central London is famous across the world as a shopping districts. Some of the streets in this part of the city remain crowded throughout the day and especially at the night with international customers who come here from different corners of the globe. Situated close to Hyde Park, one of the biggest landmarks and tourist attractions in London, the Oxford Street and Bond Street head the list of shopping streets and shopping districts in London. once you reach there, you will struggle to resist yourself from rushing the malls and the departmental stores that are always dazzling with colorful lights and products. Bond Street, which runs through the Mayfair linking the Piccadilly Circus and the Oxford Street, is a haven for the shoppers. 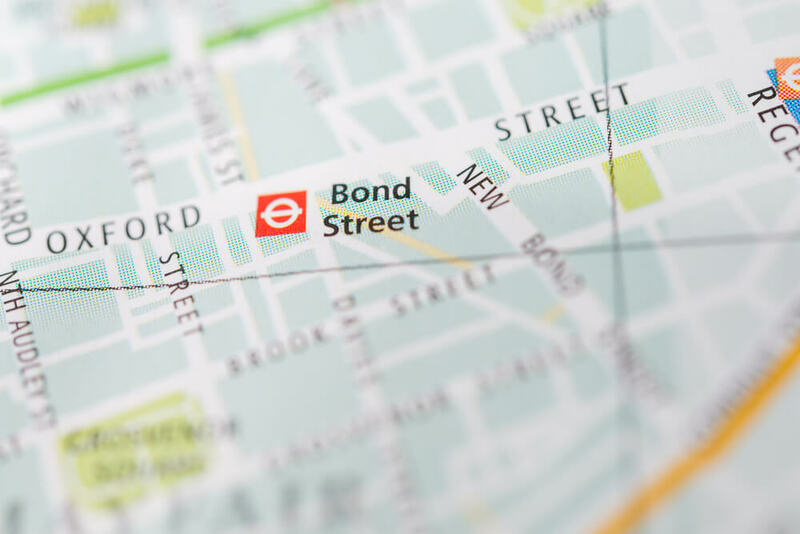 Bond Street is famous across Europe for its high price fashion shops that always drag fashion crazy young ladies. Some of the names that will surely catch your eyeballs here are Armani, Graff Diamonds, Dolce & Gabanna, Polo Ralph Lauren, Gucci, Salvatore Ferragamo, Burberry, Bulgari, Harry Winston, Calvin Klein, Ermenegildo Zegna, Yves Saint Laurent and Miu Miu. 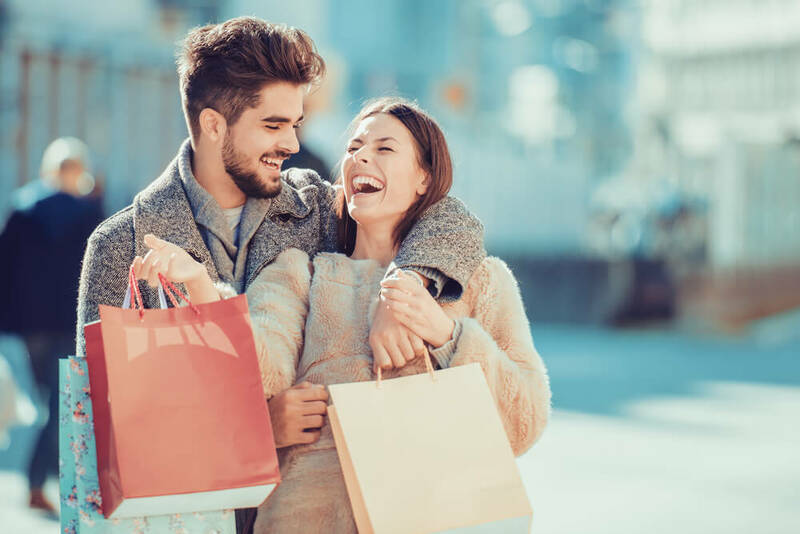 It is quite obvious that staying close to the shopping district of Bond Street would be convenient for you if you want to enjoy your time in shopping. Situated in the stylish Paddington area, Hotel Park Grand London is a luxurious accommodation property from which the shopping area of Bond Street, Oxford Street, Piccadilly Circus and the Hyde Park within a close reach. Enjoy supreme comfort and luxury and excellent hospitality and take advantage of the strategic location of the hotel. Share the post "The dazzling shopping areas in Central London"
This entry was posted in London Travel Guide and tagged luxurious accommodation. Bookmark the permalink.